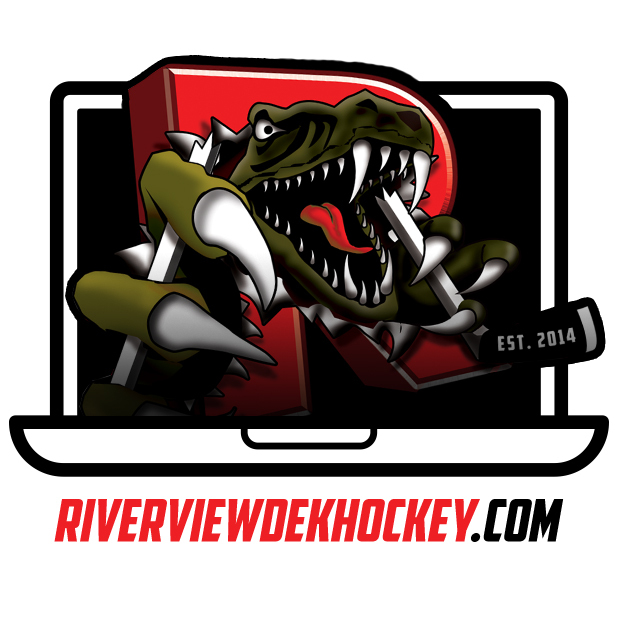 Welcome to the new Riverview Dek Hockey website, the greatest dotcom on the internet (probably). If you’re new to RDH, read our history, or check out our media gallery. We also have information for those looking to volunteer, as well as a contact form for quicker communication. 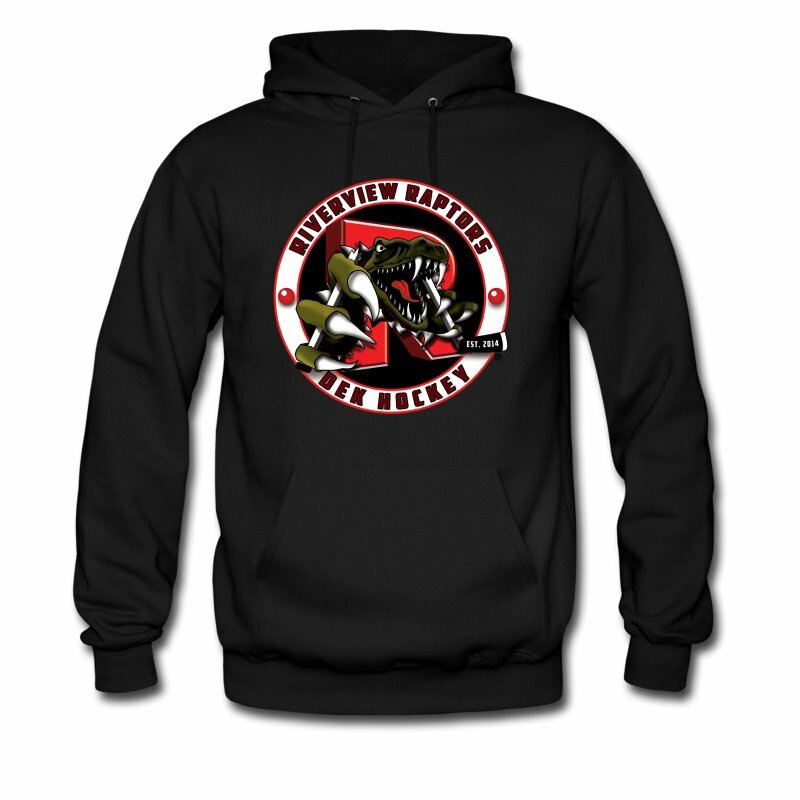 We have a store with merch for Raptors of all ages, with new designs being added periodically. 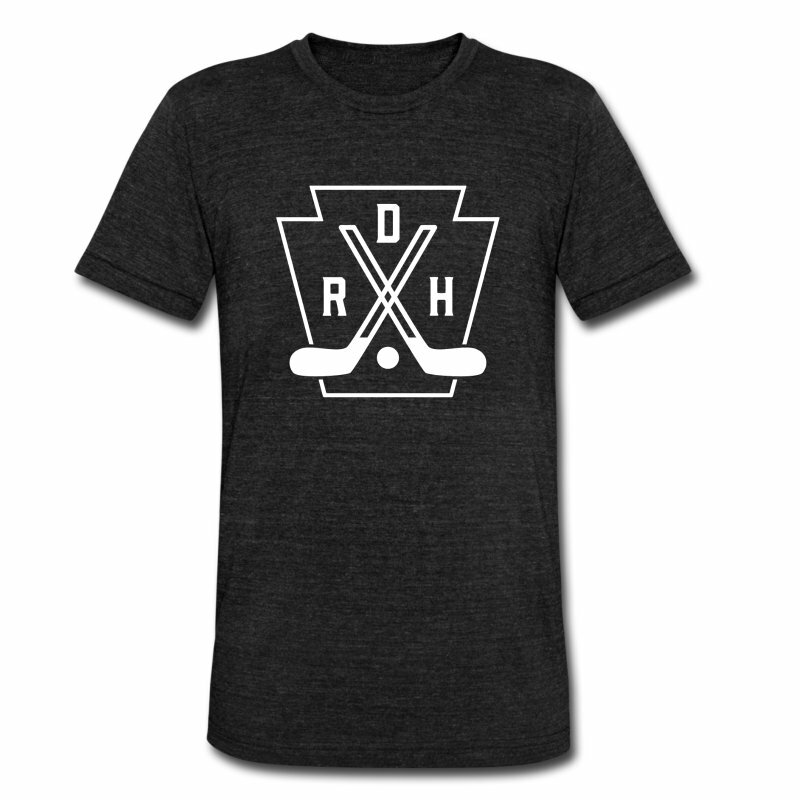 All proceeds go right back into the organization.